People who regularly spend time outside are happier, healthier, and even smarter than those who do not. And hey, let’s face it: it’s just plain fun to get outside and play! 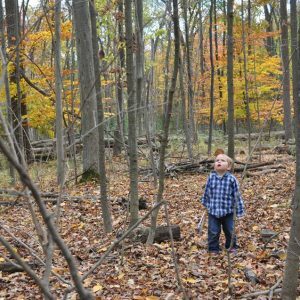 Research shows that unstructured play and interaction with the natural world are important for healthy development in children as well as the physical, mental, and emotional health of both children and adults. Time in nature provides opportunity for physical activity, critical and creative thinking, interaction with community members, and so much more. Learn more here. 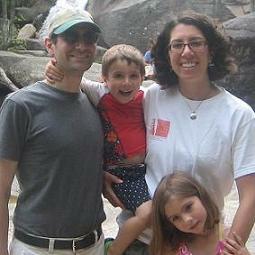 RI Families in Nature is a free group, open to families of all ages and abilities. We try to connect people with resources and events such as kid-friendly hikes and activities to help you get outside more with your family! 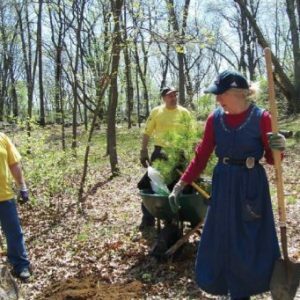 Sign up for our e-newsletter, like us on FaceBook, and follow us on Instagram to stay updated about upcoming hikes, learn about other community events, and find out about resources that can help you and your children enjoy the great outdoors and reap the many benefits that time in nature offers us all. 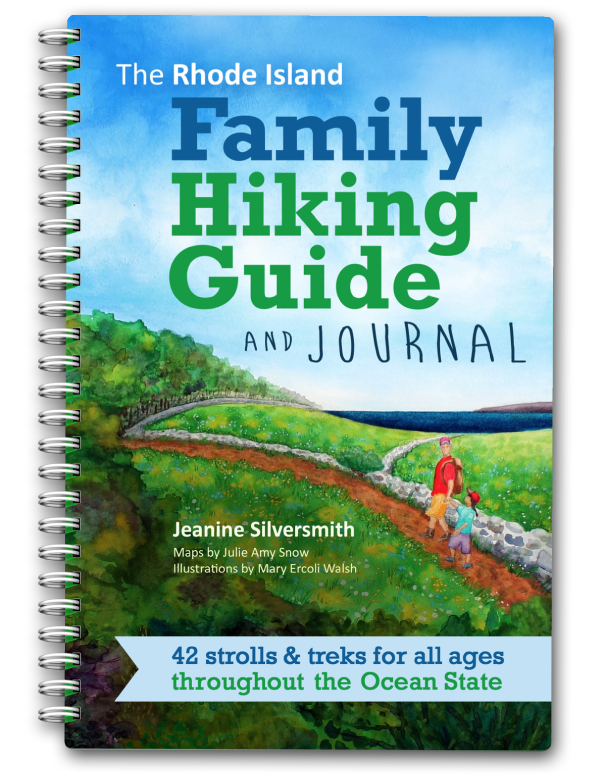 Also, don’t forget to check out our book, The Rhode Island Family Hiking Guide and Journal. How did RI Families in Nature start? Hi! I’m Jeanine Silversmith, Founder and Director of RI Families in Nature, and author of The Rhode Island Family Hiking Guide and Journal. Growing up in the suburbs of New York City, I didn’t have much exposure to “wilderness”. What I did have, however, were two parents who sent me and my siblings outside to play nearly every day of our lives. I have loads of memories of playing outside with the other neighborhood kids and I had a pretty awesome childhood. As a college student in Buffalo, NY, I found a love of hiking and became passionate about spending time in nature. 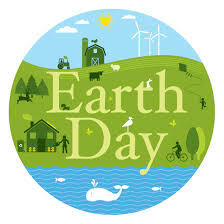 I decided to become a science teacher and eventually transitioned into environmental education. I worked with the Wildlife Conservation Society/Bronx Zoo and currently I am employed as the Project Manager at the Rhode Island Environmental Education Association. Before children came along, I was an avid hiker – not an expert or anything – but it was a regular part of my life. I’m less tense, more in tune with my body, and motivated to take better care of it when I get outside on a regular basis. Finding time and motivation to hit the trails was difficult. Plus, I never hiked with little legs following me. But I recognized how much better my children behave, ate, and – mercy! – slept if we ran around, climbed some trees, and splashed in a few puddles. In September 2008, I saw author and child-advocate Richard Louv speak about his bestselling book, ­Last Child in the Woods. In this ground-breaking work, Louv connects the lack of nature in our children’s lives to obesity, attention disorders, depression, and a whole lot more. He even coined a new term to describe the trend: nature deficit disorder. Learn more here. 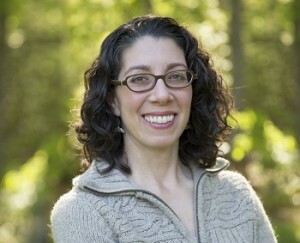 Louv’s book and talk inspired me to create a club to encourage families – including my own! 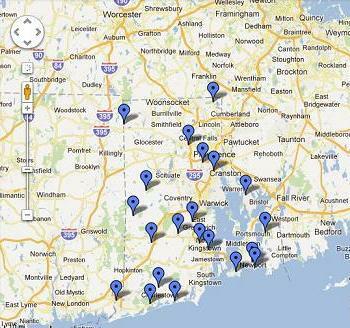 – to spend more time outdoors and explore Rhode Island’s many beautiful natural places. Please feel free to contact me if you have any questions or comments; if you need any help enjoying the great outdoors or hitting the trails; or to learn more about our educational workshops for schools and community groups.